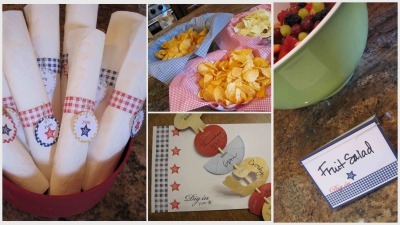 More than a month ago, Amy (our vice president of marketing) asked if I would be willing to look at our new Country Living Summer BBQ/Picnic Kit and—if I liked it—use it for a summer activity and mention it on the blog for a little added exposure. Of course, I was fine with that. 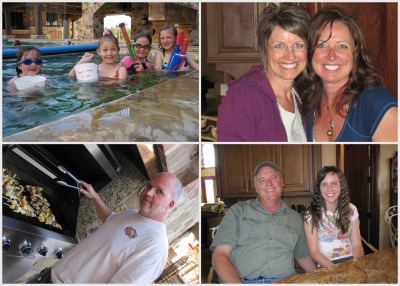 I love reasons to get together with family and friends, and a BBQ sounded like a grand idea! So I took a look at the kit, and it really is a fun collection of products pull together a BBQ or picnic quickly and easily! While I knew as soon as I saw it that I would definitely use it, the last few weeks have been a whirlwind of activity, and I didn’t take the time to plan the BBQ. Before I knew it, summer had arrived (or at least it feels like it!). Fortunately, I was coming down to Kanab for our Employee Appreciation Breakfast (I wrote about our Riverton one last week—and this one was just as enjoyable! I love the hardworking, dedicated people who work here, and I love the opportunity to thank them, even on a small scale, for all that they do! ), so I decided to throw together a family BBQ. I called up my sister Leslie and asked if she would host it at her house. She was more than willing. Then when she mentioned it to our other sister Vonna, she offered her house as well—and because it has a swimming pool (which is a huge plus for the kids) that’s where we ended up. We had kabobs, and everyone brought a salad. We had a fairly impromptu party—it was a blast. I was grateful for the motivation to plan the party. We get together often as a family (those of you who read my blog regularly know that), but I can never get too much of being with people I love! 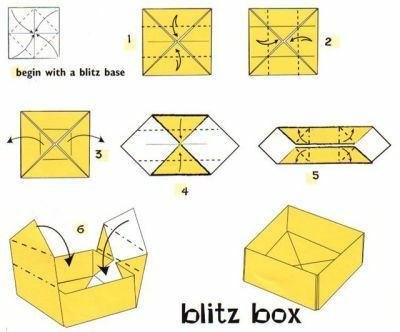 One item—the blitz box—was a kind of a fun origami project. We used it for chips. I’m departing from my usual approach and providing a pattern for that, because it was kind of different. I got the pattern from a good friend. 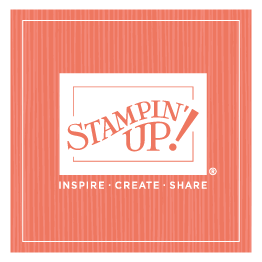 (But don’t start expecting patterns and instructions for everything I post!) It works perfectly as a holder for any dry munchies, such as popcorn, cookies, chips, nuts, etc. Like I said, the entire evening was a ball; no one wanted to leave! We really do enjoy being together. When I got back to the apartment in Kanab, I still had quite a few supplies left that I hadn’t used. I had very minimal addition product available (glitter, ribbon, paper scraps, etc), but I decided to see what I could create. I used a leftover skewer and coaster to create this little holiday decoration flag. You could stick this in a flower arrangement or vase or planter or anything else you had in your normal home décor to turn it into a holiday decoration. 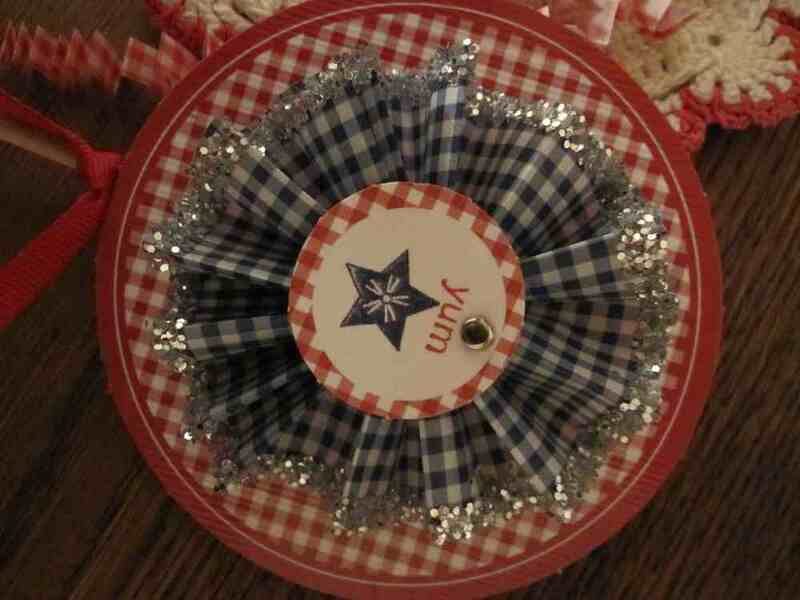 It was so quick to make, and yet it adds a fun little patriotic touch.